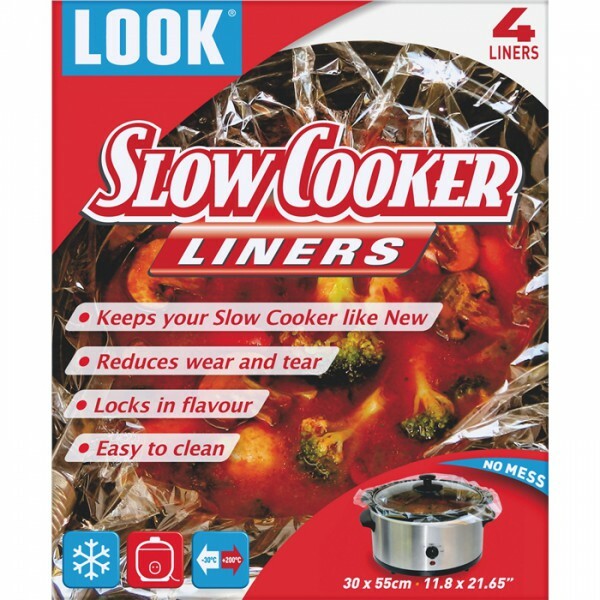 These ingenious slow cooker liners made by Look are ideal for keeping your slow cooker clean, they are versatile and great for cooking all food items locking in all the flavour, so go! 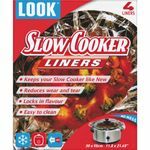 on get out your slow cooker recipe book, and try something new, with all the benefit of no mess just throw the bag away and enjoy your culinary master piece. 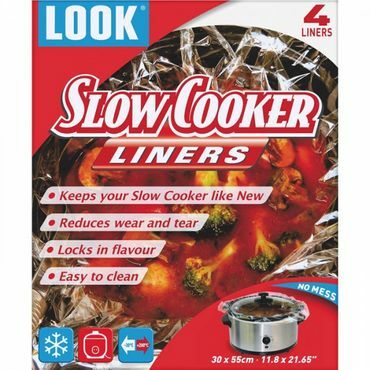 LOOK 55cm x 30cm Slow Cooker Liners x 4 has not been evaluated yet.